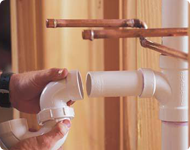 If there's a plumbing problem in your home, we'll fix it. 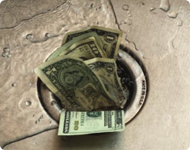 There's a long list of things that can go wrong in any home-leaky toilets, water heaters that don't work, clogged pipes, sewer problems, low water pressure. We've seen just about everything and know how to fix it all. Our repair team is available 24/7. We'll be glad to give you a full assessment of any concern you may have. If you're building a new Home, Remodeling a Kitchen of Bath, of just installing a new sink or disposal, we can take care of all your plumbing needs. As a certified reseller for many brand name providers, we have their products available directory, but we're also glad to work with other suppliers. 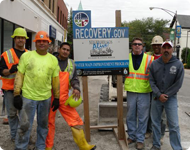 Garces Contractors LLC can take care of all your plumbing needs throughout Chicago land. We work 365 days a year, 24 hour services. 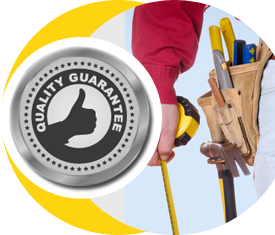 We guarantee you will be 100% satisfied with our work. 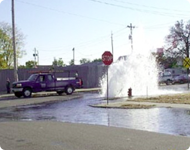 Garces Contractors LLC services all locations across Chicago land, so we can respond to your plumbing emergency quickly. 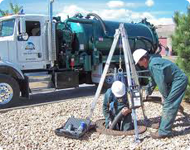 We are trained professionals at locating and repairing leaks, frozen pipes, water pressure problems, loud pipes and any issues regarding the quality of your water. 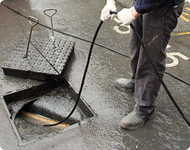 Garces Contractors LLC has the experience and knowledge to accomplish all of your drain and sewer needs. 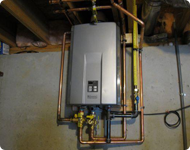 We can help you keep your water hot by installation and repair of new or old water heaters. Garces Contractors LLC will install new showers, bath tubs, toilets, sinks and any other plumbing fixture that your home or business needs. We can also offer our advice on various brands and styles to help you select fixtures which match your interior design and your budget. Whether you are installing a new appliance, or are thinking about replacing your old piping, Garces Contractors LLC can help and offer a complete estimate. 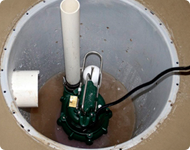 Garces Contractors LLC can aid in the protection of your Chicago home or business from flood damage by offering installations, maintenance, and upgrades on all sump pumps. We offer water-efficient systems which will reduce your water usage and lower your utility bill. These systems range from water-efficient shower heads, toilets, and tankless water heaters. 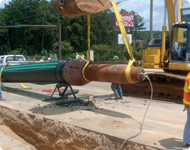 Garces Contractors LLC has a well rounded knowledge of the local plumbing codes and regulations. Whether you are buying or selling a home or business, ensuring the plumbing is code compliant is always the safe choice. We can provide an unbiased opinion on the building’s ability to meet these codes. Garces Contractors LLC is fully licensed and insured, and our trained technicians will treat you and your home with courtesy. We protect work areas and will clean up before leaving. Powered by : Alpha Dezine NZ Ltd.